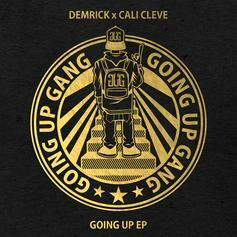 Check out a new tape from Demrick. 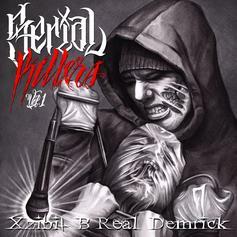 Here goes one of many mixtape that are dropping today. 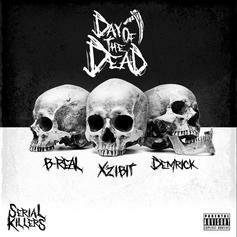 Xzibit, B-Real & Demrick team up as the Serial Killers Features from Hopsin, Kurupt, Jon Connor and more.